Bienvenidos! Come on in and find True Mexican™ salsas at their very best, the way they should be. Check out how you can use our products in your own cocina to fit your own style, preparing quality dishes and avoiding operational complications. Get your salsa on! 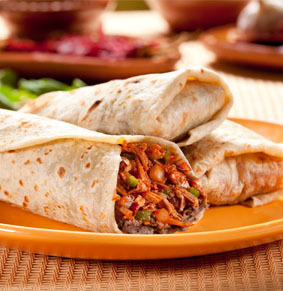 Browse our recipe archive for some True Mexican™ dishes that are easy to prepare with our salsas. 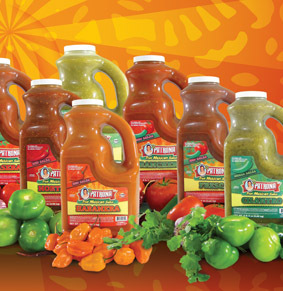 Check out our full line of True Mexican™ salsas in easy to use Food Service 1 Gallon Jugs. 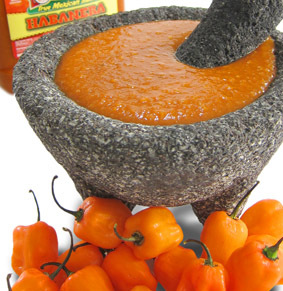 Try our new Habanera Red Salsa, the perfect blend of Habanero peppers & spices that will melt your tastebuds with a mildly hot flavor.